Concare repairs industrial concrete floors in the food, beverage, healthcare, manufacturing, hangar, pharmaceutical industries. Explore Concare's industrial concrete repair services. 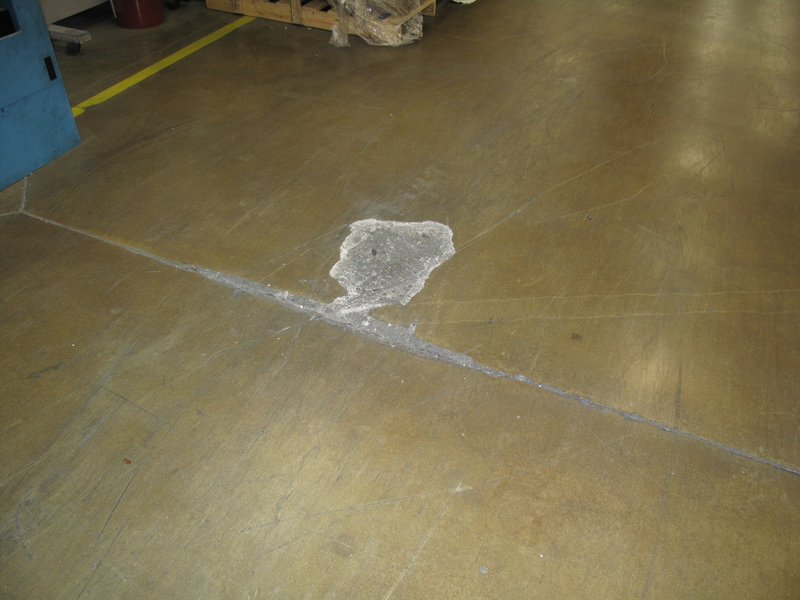 Learn more about our industrial floor repairs.